Two subscribers have been selected to receive a copy of Paris Street Style: Shoes by Isabelle Thomas and Frédérique Veysset, authors of the bestselling Paris Street Style. A $24.95 U.S. value (2015, Abrams Image). Winners: Kathleen T., Hornsby, Australia; and Jaynn K., Vestavia, AL. Excerpt: Isabelle Thomas & Frédérique Veysset’s “Paris Street Style: Shoes” — Ballet Flats, the LBD of Footwear (excerpt) published on A Woman’s Paris®. 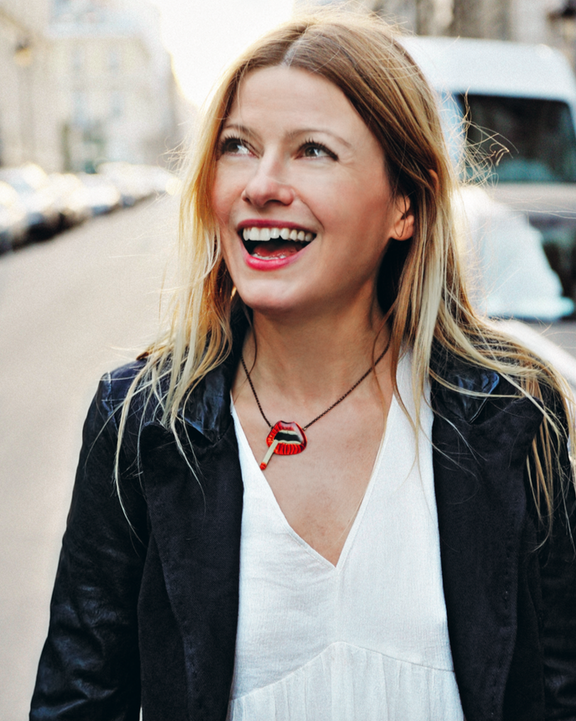 Interview: French Impressions: Isabelle Thomas & Frédérique Veysset on the significance of the shoe as a fashion icon and its deeply French origins published on A Woman’s Paris®. 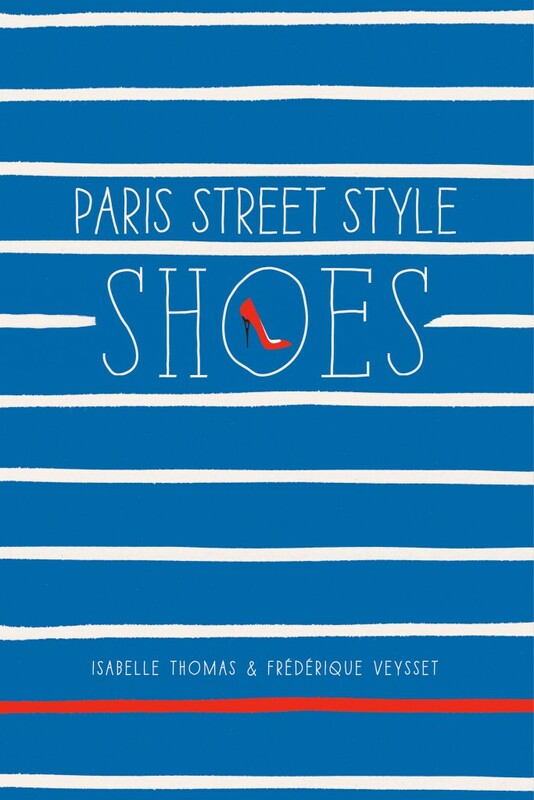 Leave a reply on "Two subscribers selected to receive “Paris Street Style: Shoes” by Isabelle Thomas & Frédérique Veysset"